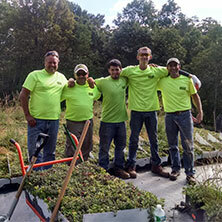 Evergreen Environmentals offers innovative plant design, installation, and maintenance for businesses throughout Connecticut, New York, and New Jersey. 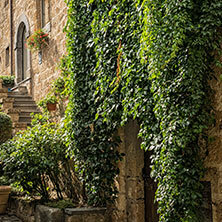 Keeping your office green and beautiful has been out business and passion for over 35 years! 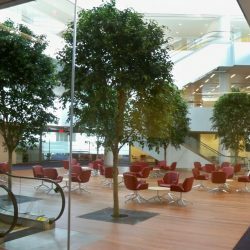 Our interior plant design services have various benefits and can compliment any architecture or theme and is a key element in creating an impression. 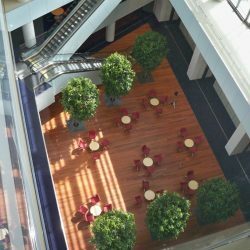 From offices, hotels, restaurants, retail stores, and other commercial building units, our interiorscape company will ensure that your interior landscape is designed to match your environment and your needs. 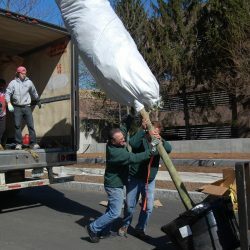 Evergreen Interiors designs, installs, and maintains interior landscapes for corporations throughout Connecticut and Westchester County, NY. 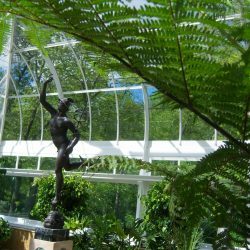 At our first meeting, we discuss the needs of the customer, do a walkthrough of the property, and come up with our recommendations for indoor plantings. 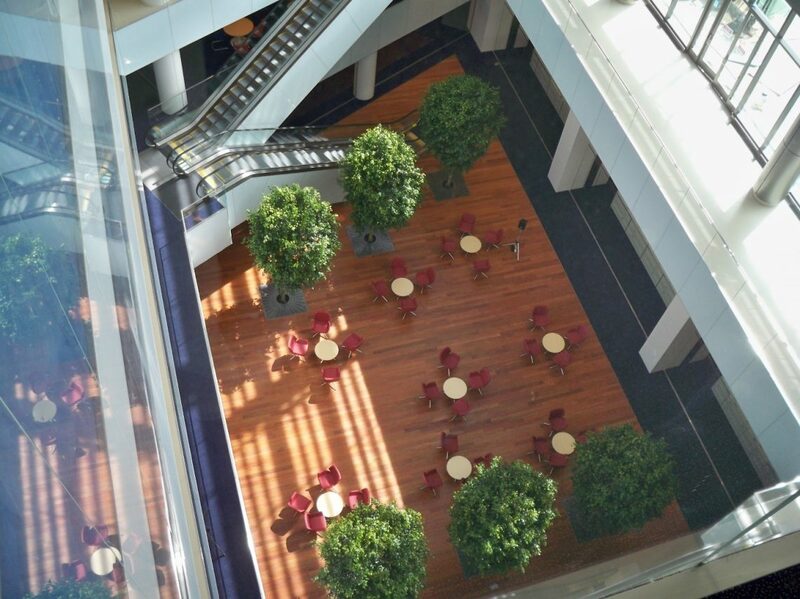 As part of our design capabilities, we can take digital images of the important spaces of the property. 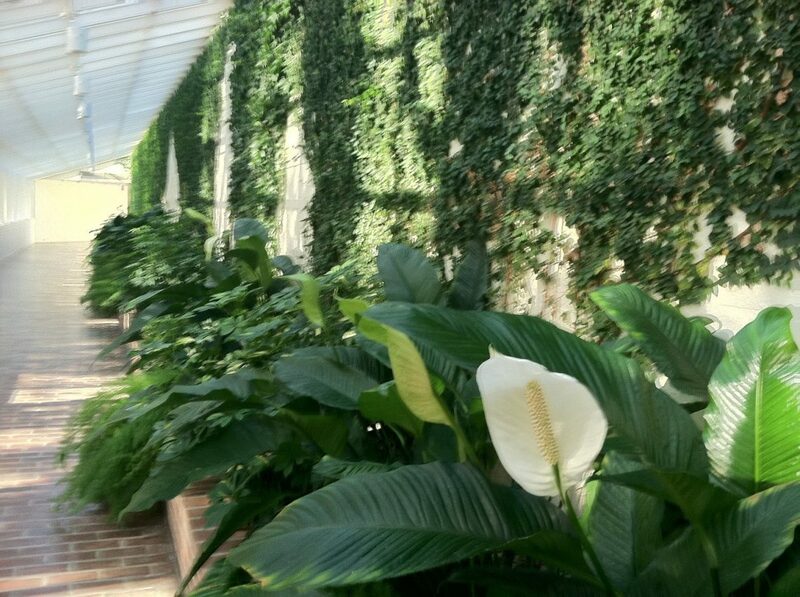 We then install pictures of the plants and planters that we recommend, including living walls and vertical gardens. This way, the customer can see what things will look like before they make a purchasing decision. After this is done, we present the design and proposal to the customer. 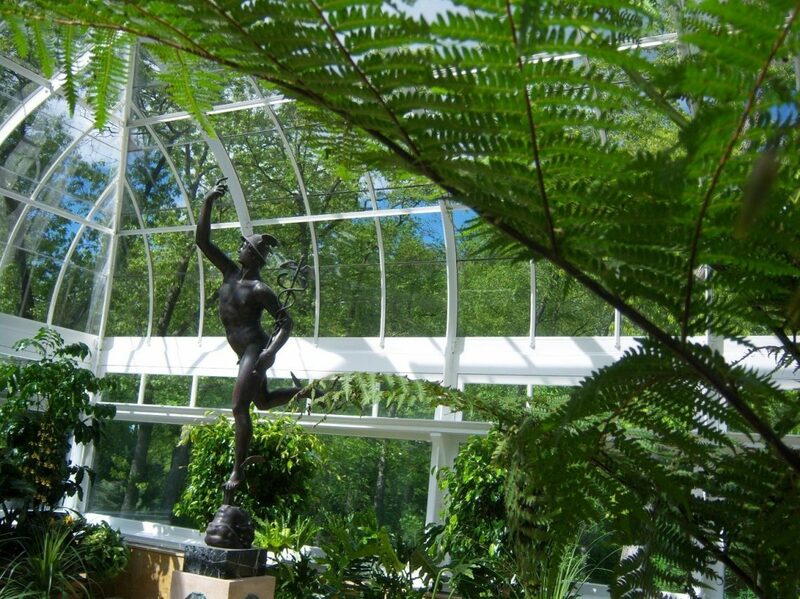 The customer has the option to purchase or lease the plants and planters. The next step is installing the plants. 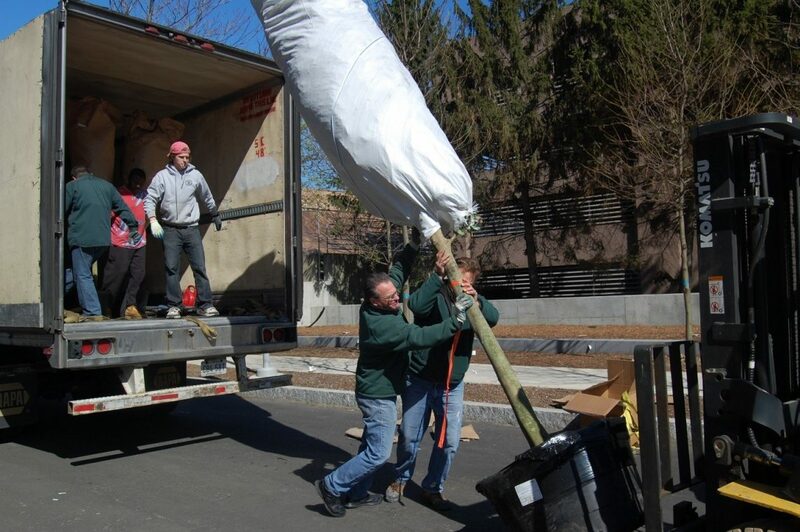 We receive truckloads of foliage from Florida approximately every two weeks (weekly during busy periods). 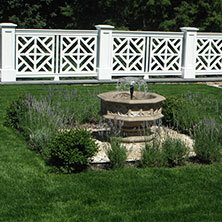 Our planters come from various manufacturers and distributors from around the country. It usually takes 10-14 days to ship, assemble, and prepare everything for delivery. 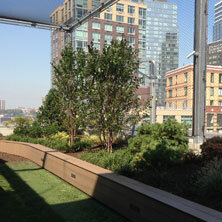 After the installation, all plants are maintained by Evergreen Environments. 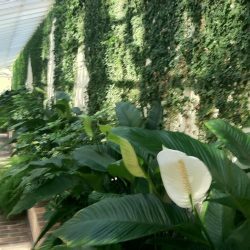 We come on a regular basis to water, clean, prune, and dust the plants — whatever it takes to keep the plants looking their best. Any plant that declines is replaced free of cost. 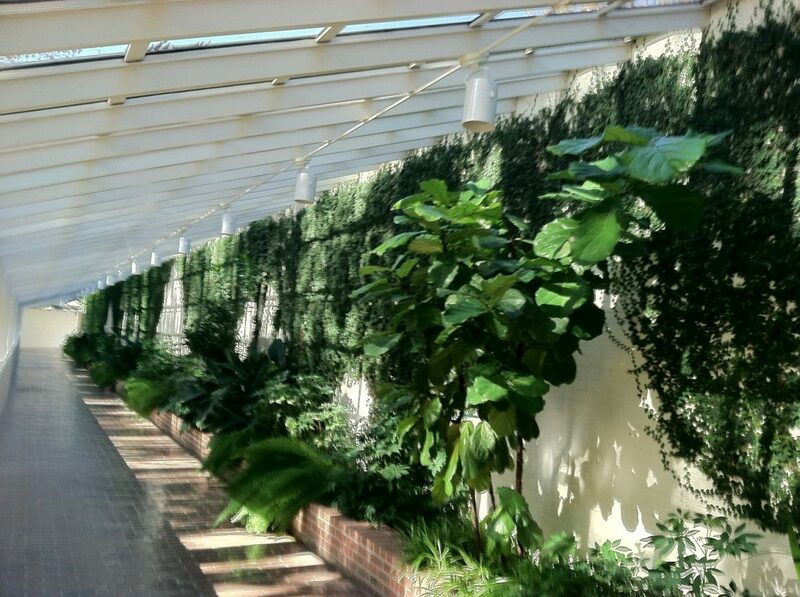 It is our goal to take all the worry and care of the plants away from our customers. All they have to do is enjoy them. We pride ourselves on our very low rate of customer complaints. Many of our customers opt to add extra color to their interiors with a flowering plant program. 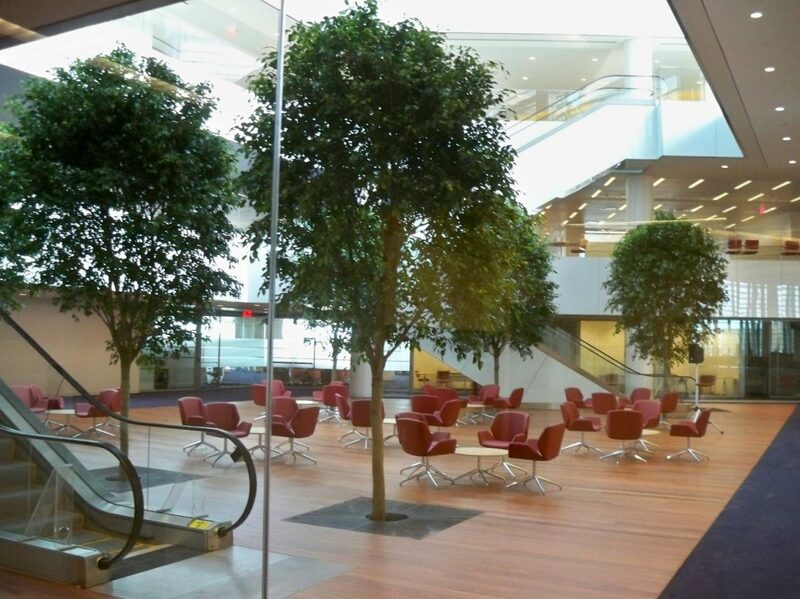 Every six weeks, we install fresh blooming plants into the various areas of the offices and buildings. This adds a great deal of excitement and visual interest to the interiors. Roughly 25% of our business is professional holiday decorating. We do exterior holiday lighting of large trees and buildings. 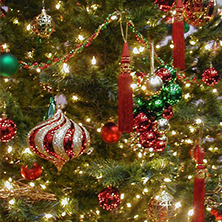 We do Christmas trees and wreaths (indoors and out) as well as seasonal displays and scenes. We install and maintain thousands of poinsettias each holiday season. 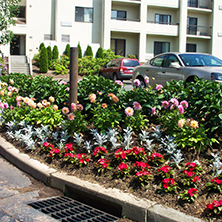 Finally, during the warmer months, we do quite a bit of outdoor flowering plant programs and some select exterior landscaping jobs as well. 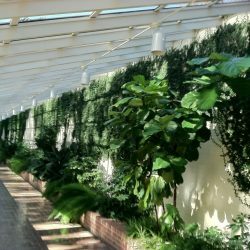 Check out some of our favorite projects and contact us for world-class interiorscapes in Newtown!